The dejunking and organizing has continued. It's All About the Color in my junking treasures. Melissa from Dancing Dog Cabin shared her gorgeous cabin. 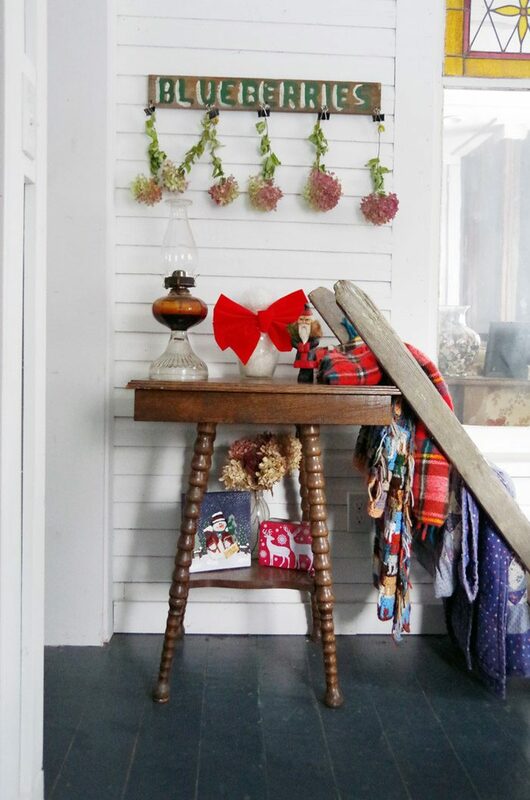 Tarah from Grandma's House DIY shared a fun winter vignette. Carol from The Red Painted Cottage shared her fun farmers market box she created for cookbooks. Hi Jann! I hope your new year is off to a great start. 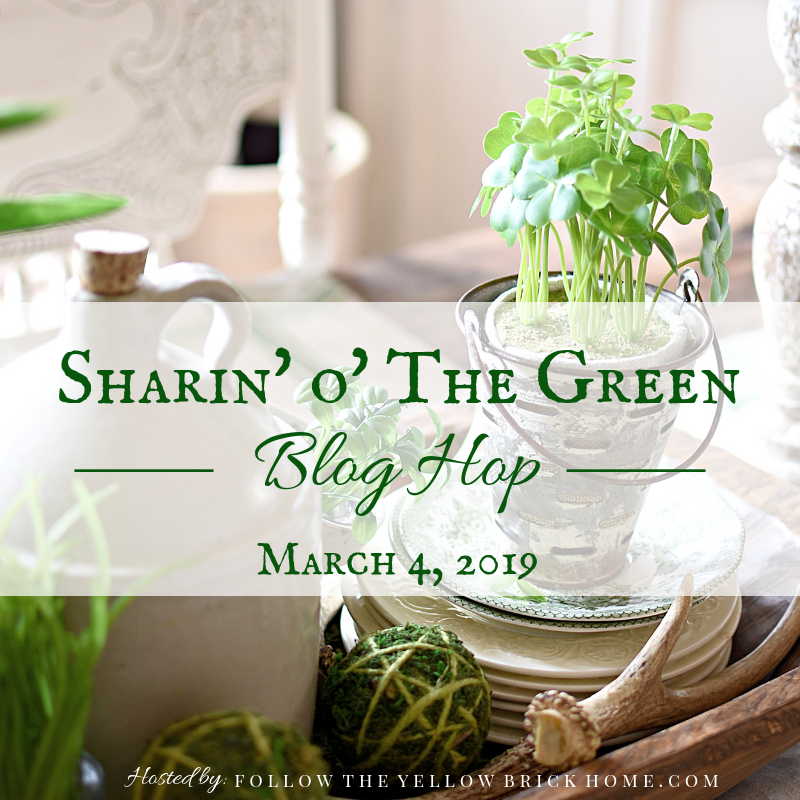 By the looks of your latest junkin' finds, it looks like you've got one eye on Spring! I loved your post on color attraction when on the hunt. I sometimes buy that way, as with the tulip Fire King - the colors were so vivid! Yet, at home I was craving neutrals after the holidays....I'm a mix of both, I guess. Thank you for hosting SYC. Stay well and warm! Thanks so much for hosting, Jann! Have a great rest of the week! Jann, I think it would be fun to go exploring with you. I'm headed to the winter show at Round Top end of the month. Can't wait! Thanks for hosting! Thanks for another party, Jann. Have a great week. Thanks so much for hosting and thanks for always taking the time to stop by!! Thank you for hosting the party, Jann! Jann, Thank you for the feature and for hosting your lovely party every week! 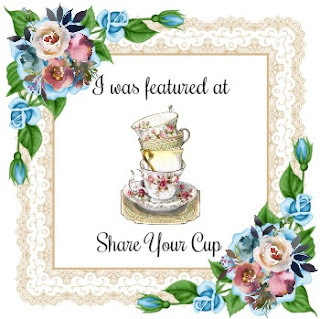 Hi Jann...lots of wonderful posts to peruse. Thanks for hosting and have a wonderful week! Great party with so many interesting posts. Loved your green baskets they are great. 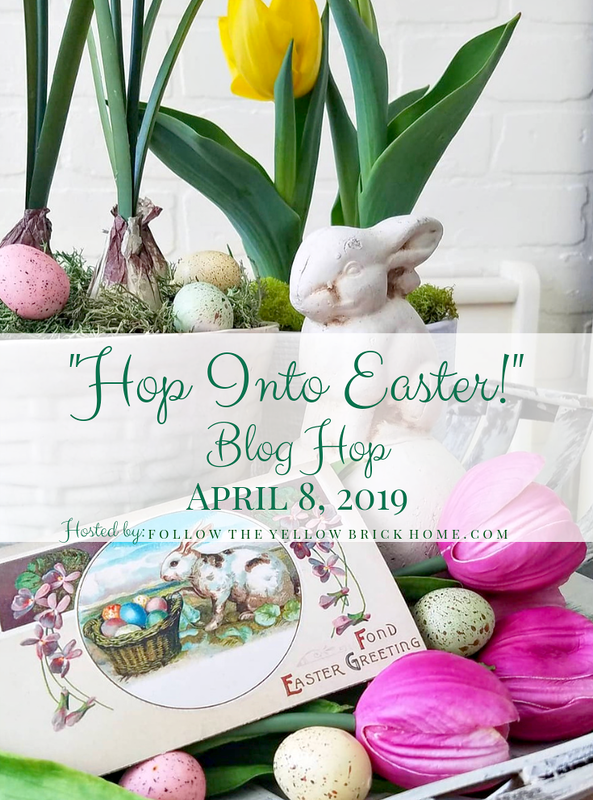 Such a lot of fun links to enjoy this week! Thanks for hosting and enjoy the rest of your week! Thank you for hosting! Looks like a lot of fun stuff going on. 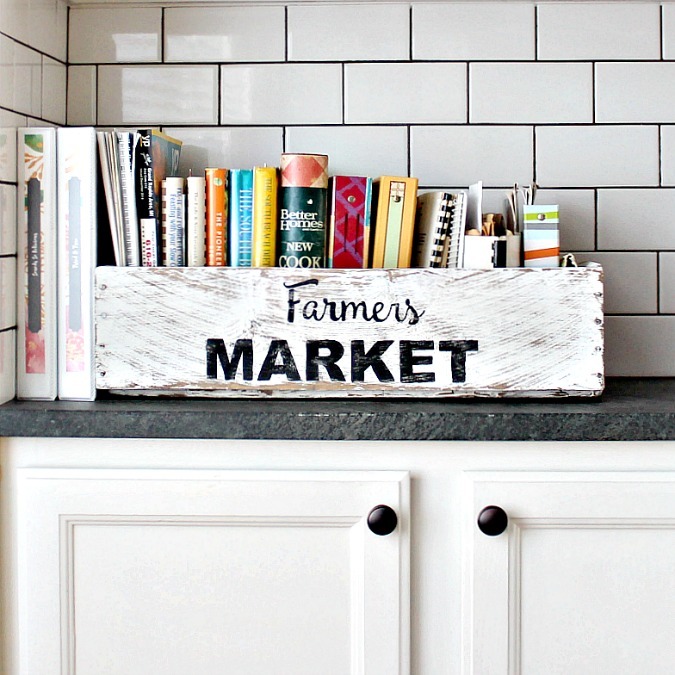 Love your green baskets. I do that too - get attracted to a certain color. I confess most of the time it's white but sometimes pink gets me. Dejunking sounds good! But cleaning your fridge every two weeks? That's impressive! thanks most sincerely for hosting and for sharing always so lovely and inspiring features ! PS: Let me add that the new look of your blog is simply stunning, I love it! Thanks for hosting Jann! 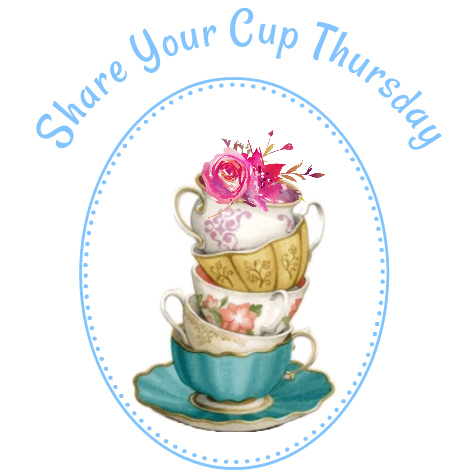 I would love for you to come over and link up a post at Thursday Favorite Things! Have a great weekend! It is always interesting to check out the variety in these shares. 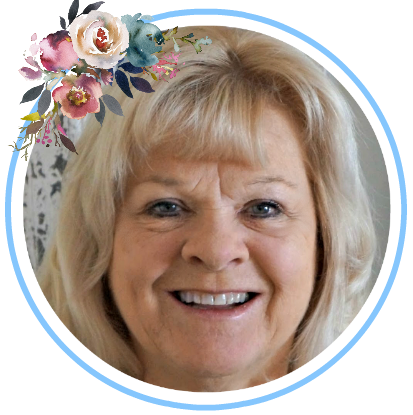 Love the changes you made to your blog look Jann. Thank you, always, for your 280th Share Your Cup. It is such a pleasure to visit and join in. Hugs. Hi Jann, I love the new face lift of your blog. It's really eye catching and pretty. Thank you for always being a constant in my blogging community you always lift me up. I love the choices you made for the spotlights. Wow, is that cabin amazing or what. Thanks for hosting! 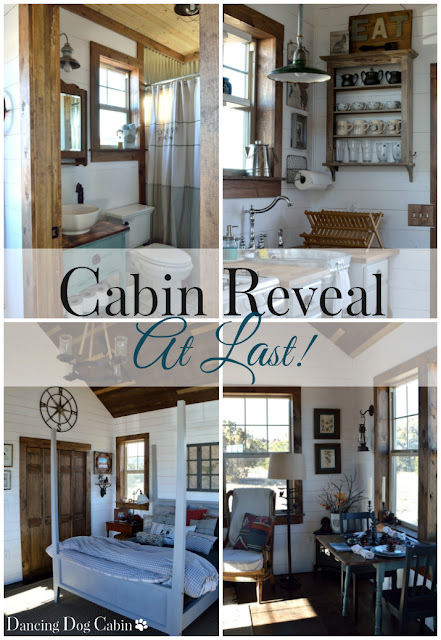 Jann, thank you so much for featuring my cabin post! Have a great weekend.